John is responsible for overseeing development projects related to Green Courte’s senior housing, manufactured housing and parking investments, and previously served as the Senior Vice President of Development and Acquisitions at The Parking Spot, Green Courte’s near-airport parking platform. John has been with Green Courte since 2018 and The Parking Spot since 2010. 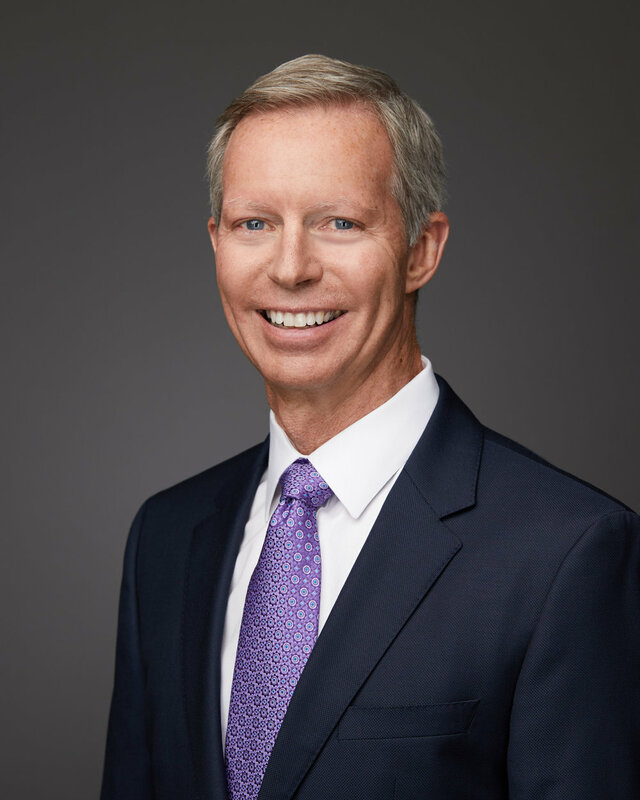 Prior to joining Green Courte and The Parking Spot, John directed numerous acquisition and development efforts, leading Lyons Realty Advisors for over 7 years and for 18 years serving as a Vice President with Hyatt Hotels and related Pritzker real estate entities. In his various roles, John had primary responsibility for over $1 billion of development projects, including multiple high-rise mixed use properties. John holds a Bachelor of Science in Engineering from Cornell University and studied at the Ernest C. Trefz School of Business at the University of Bridgeport. He has served on the Chicago chapter and international boards of the Lambda Alpha Land Economics Society and on the board of the Hinsdale Youth Center.